Celebrate Chinese New Year in Bangkok? Here are 8 day trips.. Check out our updated version of Chinese New Year in Thailand guide for best places to visit during Chinese New Year in Bangkok AND other cities! Probably one of the most important holidays for Thai-Chinese folks in town, Chinese New Year in Bangkok has drown thousands of foreign travelers with its lively vibe, tasty foods, traditional parades, etc. Many Thai-Chinese families are preparing stuffs and be ready for the occasion. 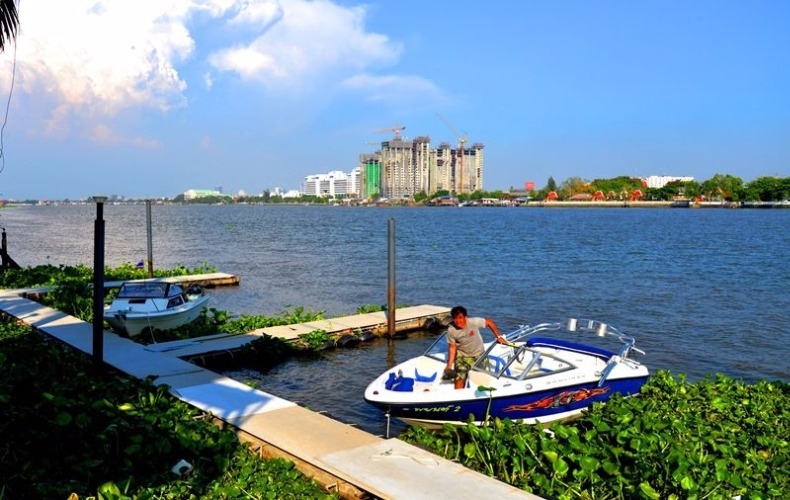 Let’s have a look at our recommended day trips in Bangkok for the special season. Walk along the first commercial road in Thailand, Charoen Krung road, where multi-cultures has begun. 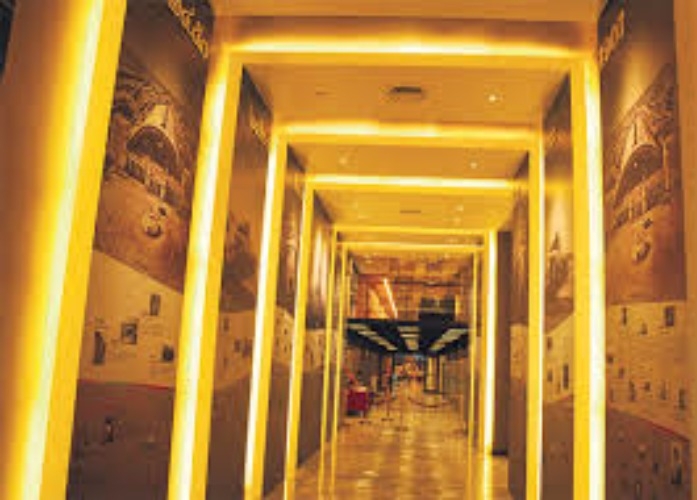 Admire the old classic buildings, learn the history once the road was famed, and check out famous local restaurant. What we love about this trip – Charoen Krung area is well-known for its classic buildings and delicious foods. 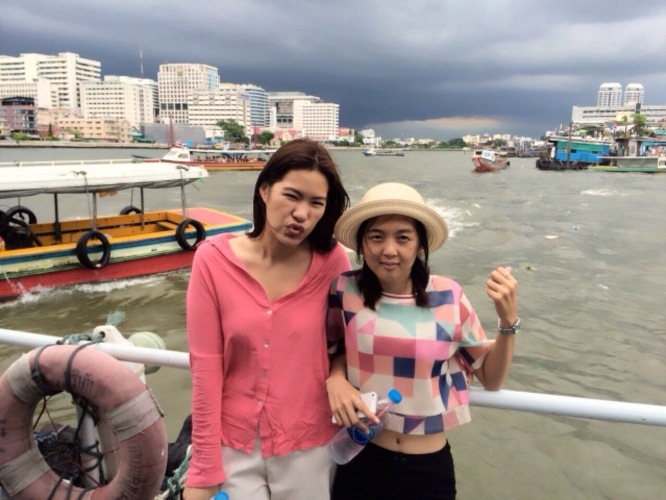 Taking a boat ride to many places in the old town area of Bangkok. 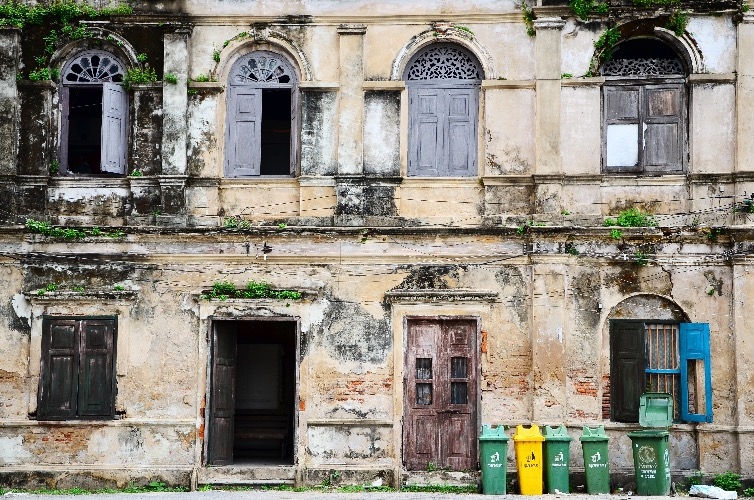 Sightsee the old architectures and feel another different vibe of Bangkok. 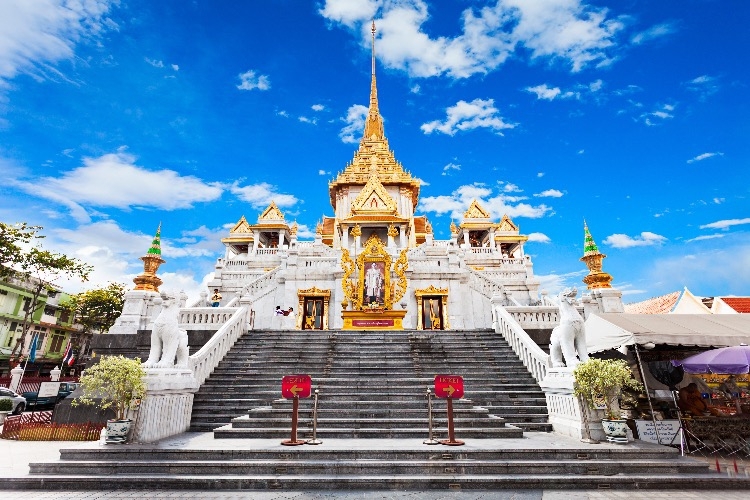 You will be visiting a local fresh markets, a temple, Grand Palace, and China town by boat, then taking a tuk tuk to a famous Golden Mountain temple and Rattanakosin museum. If you are interested in arts and culture this trip is the one for you! What we love about this trip – Taking a boat and a tuk tuk to different places. Coming to Thailand solo? Would love to hang out with new friends and kick up your heels for Chinese New Year in Bangkok? 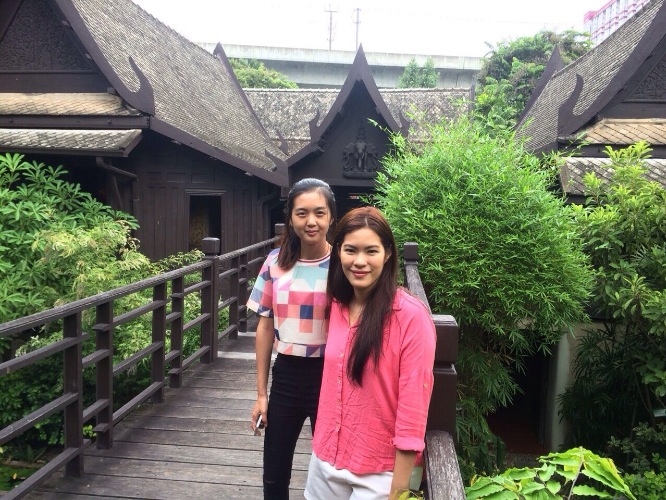 Ms. Jekky has opened her kitchen for every experience seeker to participate and learn their favorite Thai dishes. Chef Jekky lets you decide which one of your favorite dishes you will be learning and cooking everything from scratch. 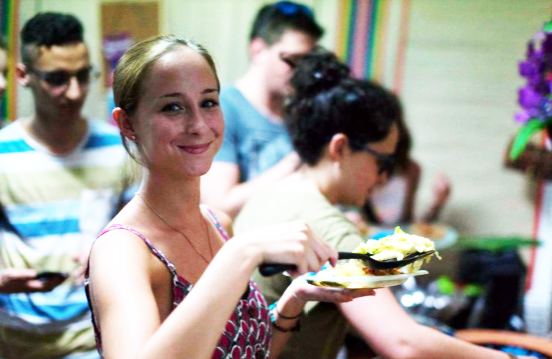 She will take you to a local fresh market to buy ingredients, then hit back to the kitchen to start prepping, cooking, and tasting your yummy dishes with your fellow travelers. The cooking methods will be the old traditional style; no gas, only charcoal, clay stove, and clay pot. 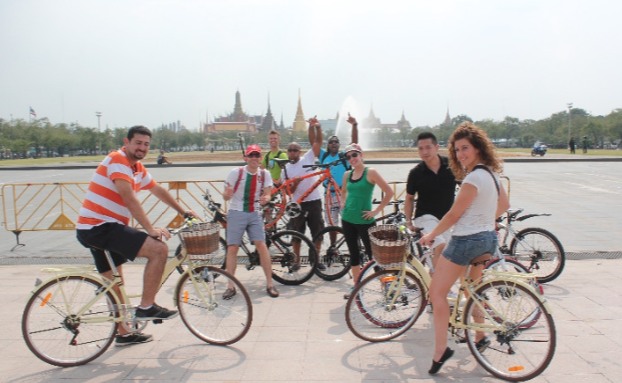 You will definitely make new friends along with this cycling trip. Cycling through the rural area of Bangkok and visit a local tourist attraction. Experience something new along with new fellow bikers. Our local expert, Mr. Tobie, will show you around and observe local ways of life, see what do they do and spend a good quality time with everyone. You guys will be visiting many interesting places along the journey such as Flower market, Giant Swing, Racha temple, etc. This one trip is a very interesting and chilling thing to do in Bangkok. Discover mangrove trees. 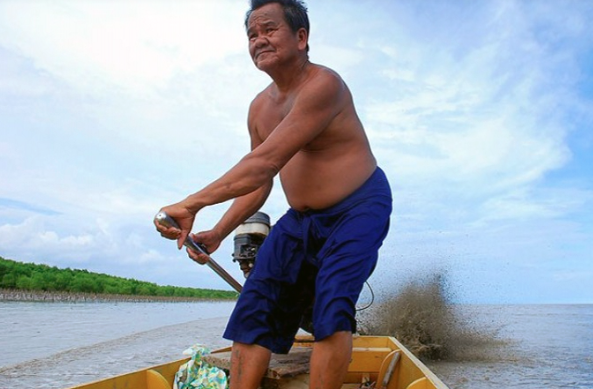 Our local expert will take you into a mangrove forest by a traditional long-tail boat. You will be planting a mangrove tree by yourself and feeding monkeys. Having your lunch at a small floating house in the middle of the sea and swimming in the oyster farm….how cool it that? It’s definitely going to have a good time and enjoy Chinese New Year in Bangkok like a real local. 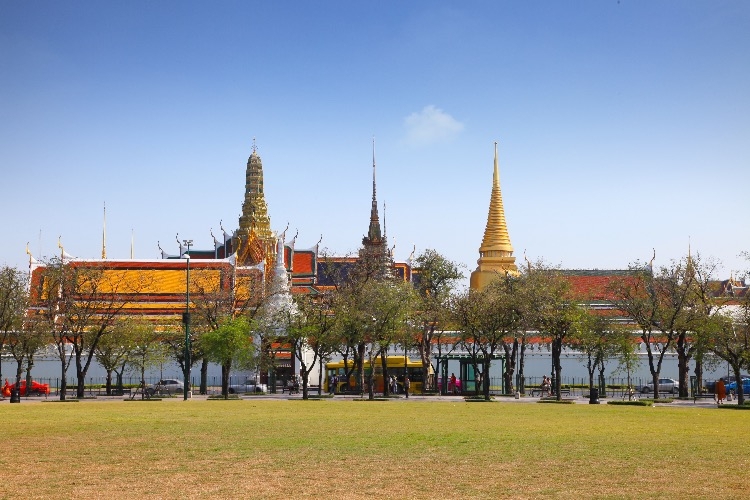 Learn Thai history and its culture at Rattanakosin museum. Relax with a traditional Thai massage at Wat Pho, and pay a visit to Temple of Dawn, before heading to a local restaurant where a jet skiing club is located. 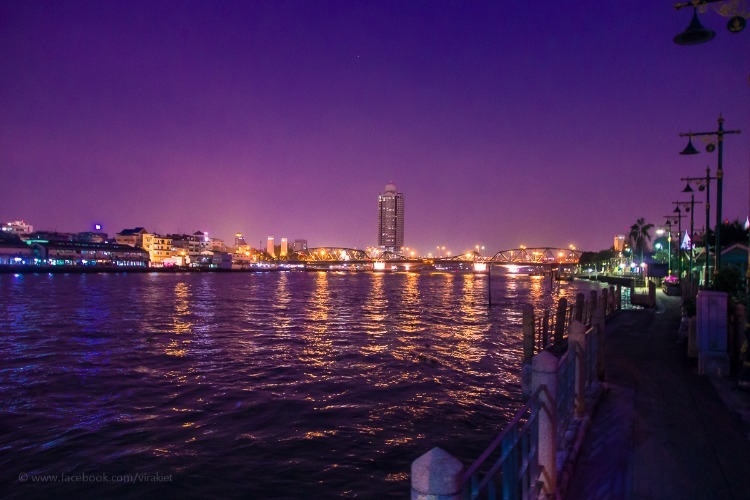 Spend your evening jet skiing (or take a speed boat ride), then, have a nice dinner afterward. Sounds so fun already! Coming to celebrate Chinese New Year in Bangkok and wanting to buy many souvenirs for the beat deal? 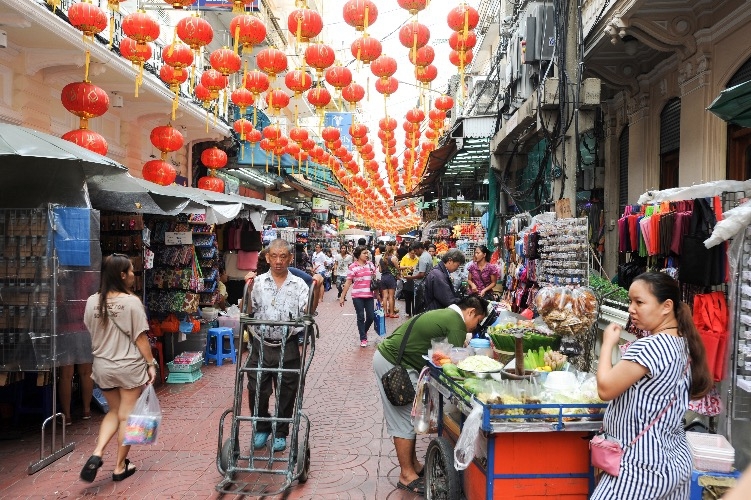 Explore different local markets of Bangkok and observe the unique surroundings and cultures. Our local expert will take you to a flower market, a fabric market, and a wholesale market which are main hubs for buyers and shops’ owners, before visiting Chinatown and a local temple. 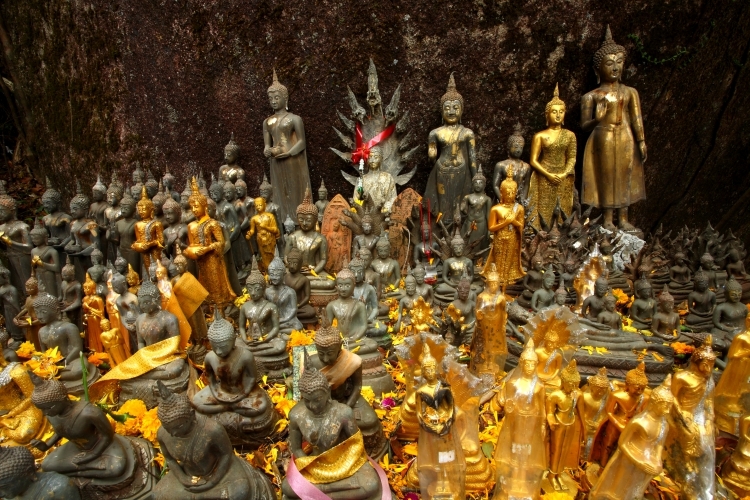 If you’re interested in learning Thai beliefs and Buddhism this trip is for you. 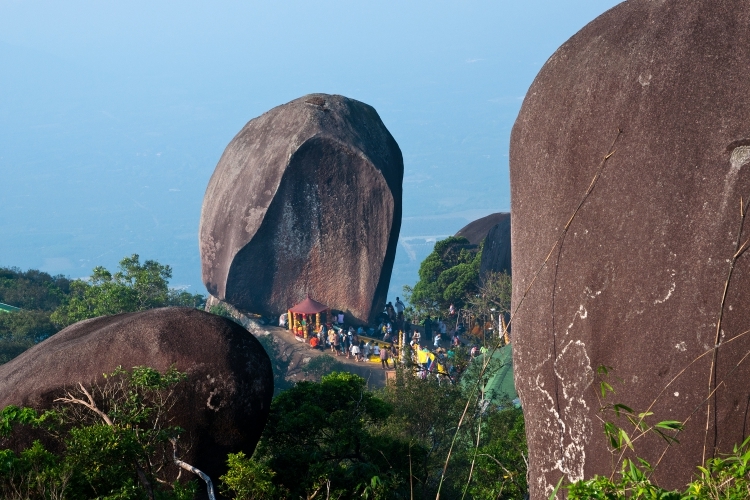 From Bangkok to Chanthaburi, unseen the story behind the mountain, learn Buddhism beliefs and its way of life and make the climb to the top and see the beautiful view and local culture there. It’s a very good trip that you shouldn’t miss. Many locals and the believers are there to make merit and to pray for good fortunes. This trip is seasonal. There will be only a period of time when you can enter the mountain, and we are lucky that the mountain is going to open from next Monday Feb, 8th – Apr, 7th. 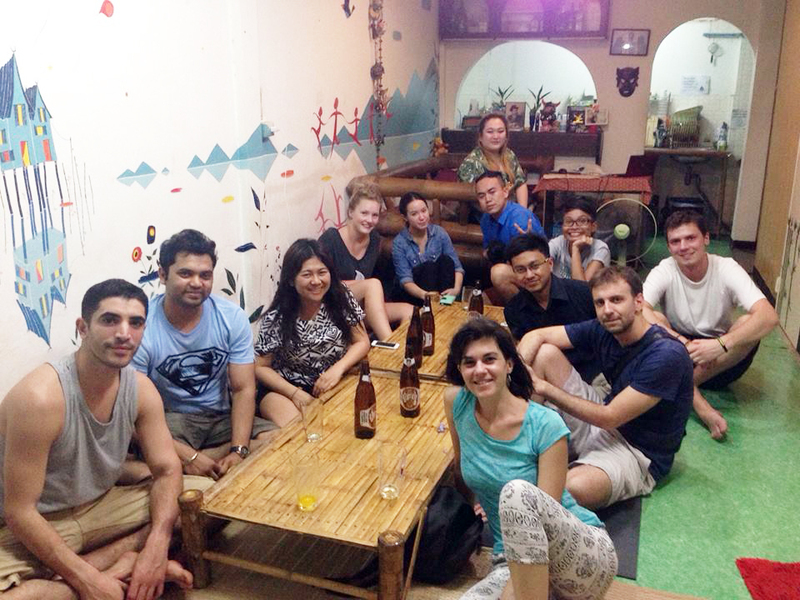 More detail about each trip, please click on each trip’s photos to visit our site.